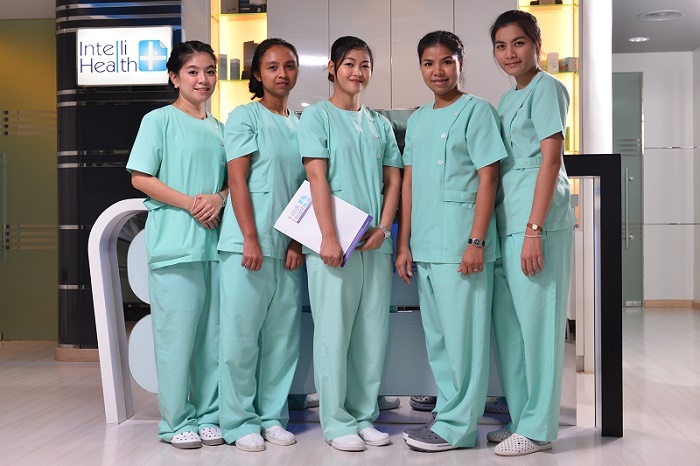 CosMediTour has now established an exclusive association with IntelliHealth Plus, which is a professional Medical Clinic in the grounds of the AETAS Bangkok Hotel and AETAS Residence. 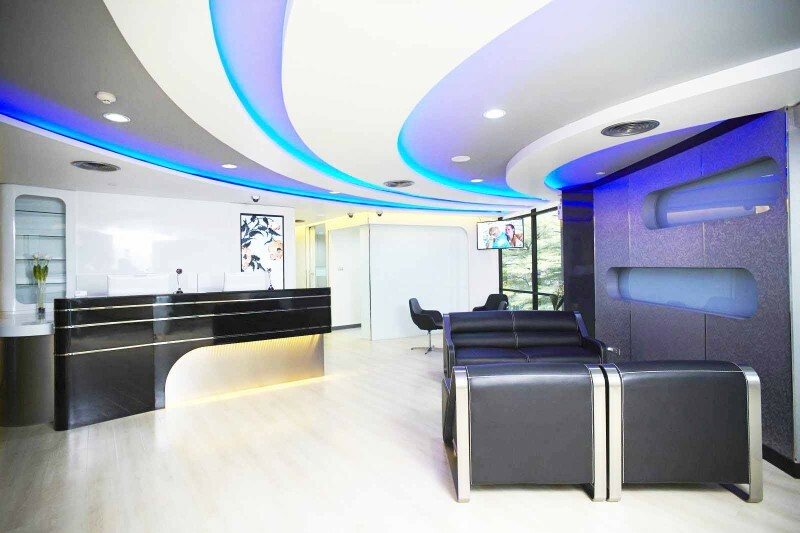 IntelliHealth Plus is a full service medical Clinic specialising in: Plastic Surgery, Anti-Ageing treatments, Stem Cell therapies, Medical Laser treatments, Dermatology, Skin Care and Regenerative medicine. 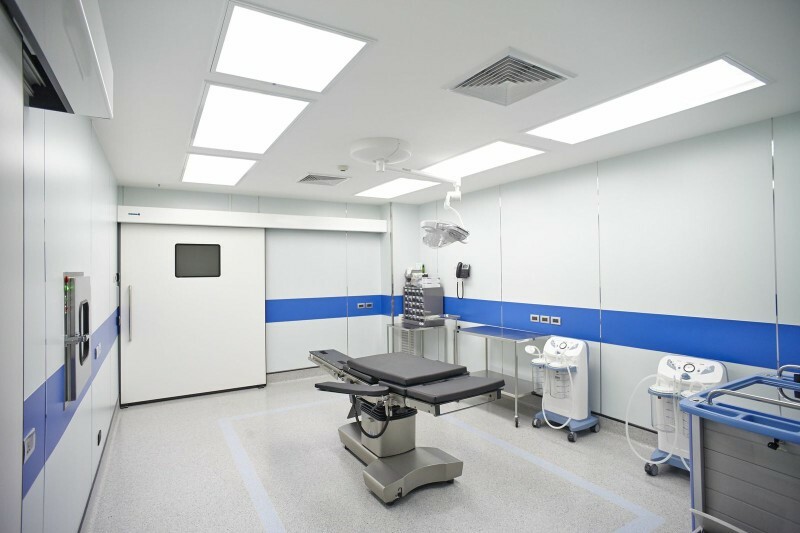 The Medical Laser Shower is a pain-free stimulation of the deep tissue combined with the biological effects of laser light. 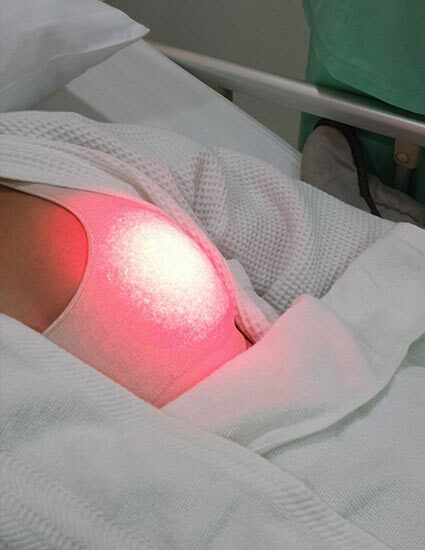 This treatment promotes swelling reduction and faster wound healing for our post-surgery Clients. 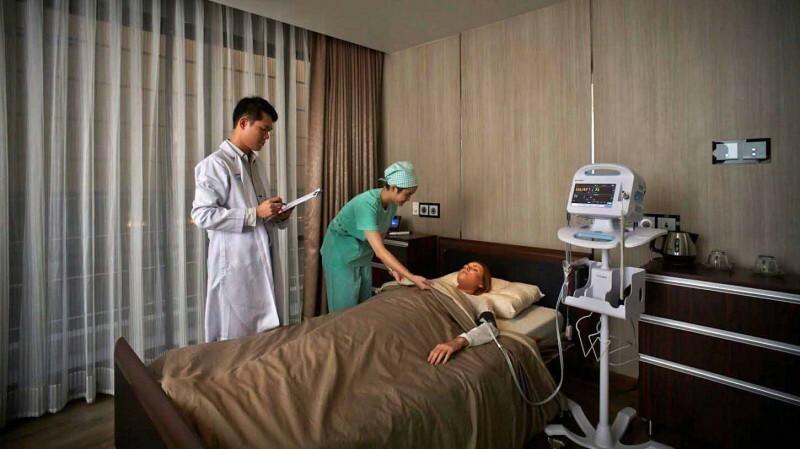 For maximum healing benefits, we suggest the Medical Laser Shower on the 2nd or 3rd day after checking in to the AETAS Bangkok Hotel or AETAS Residence after surgery. 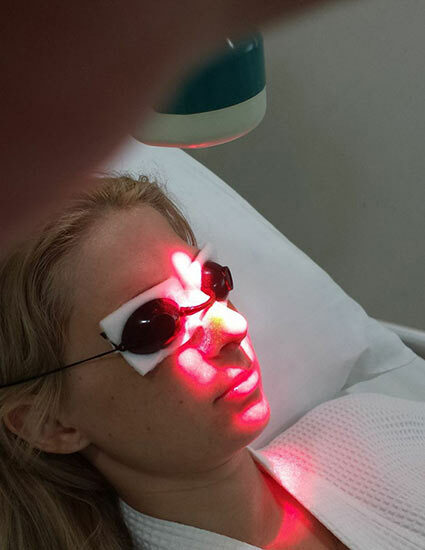 Price for Medical Laser Treatment is from 1000THB per surgery site. To book an appointment see the CosMediTour Client Liaison at the AETAS Lobby who will book for you or you can contact IntelliHealth Plus direct by phone on +66(0)2 650 7709.